Here we are at the end of the dimebox glory. It’s probably no surprise that names like Bryant and Rizzo are absent from the titles. Maybe someday soon they will be, but there’s too much of a new player shine on them still. 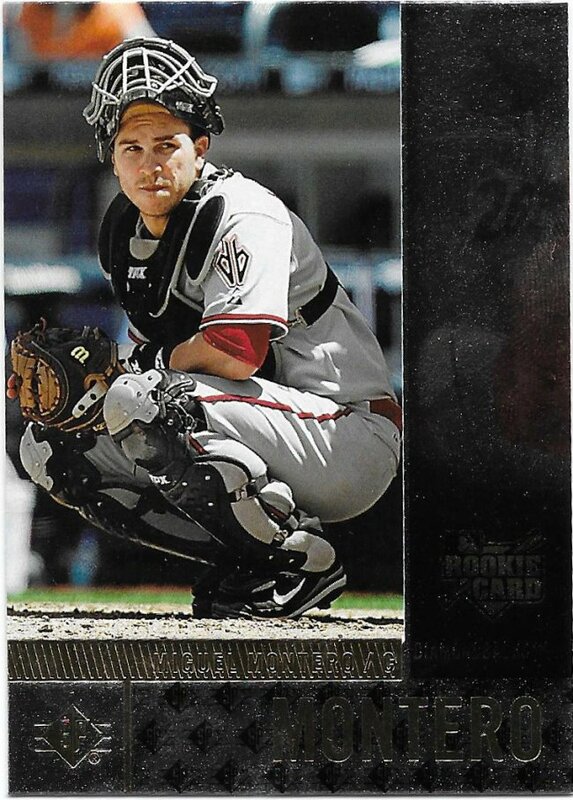 But, if Gwynn, Maddux and Thomas are in there now, with recent cards (not junk wax commons), then it’s only a matter of time. I can wait. 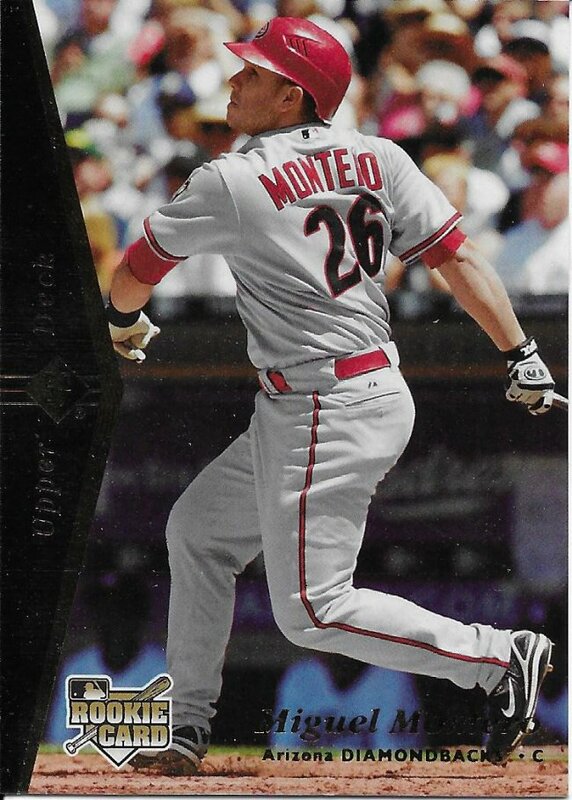 In the meantime, I’ll grab a few cards of the other guys that are a bit more budget friendly. 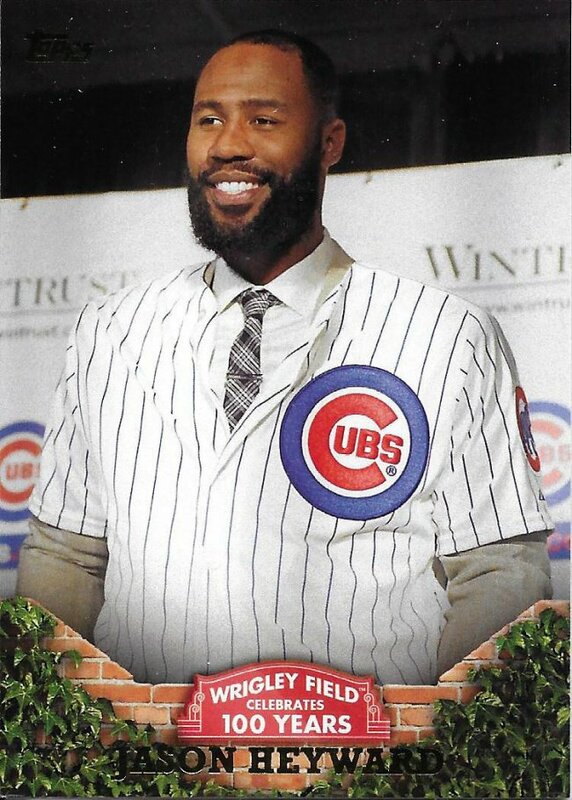 We’ll start where we left off last time, with the 100 Years of Wrigley insert. Some fans are not seeing this contract as a celebration. I’m okay with it for now, but don’t understand how money for him and Zobrist was okay but Castro was a waste at significantly less. 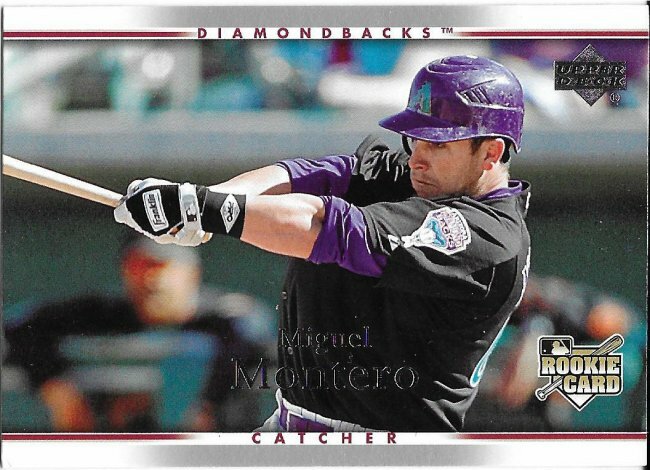 The ’07 SP Rookie Edition set is full of short prints in various throwback styles, and there is still a bit of a market for them for some reason. 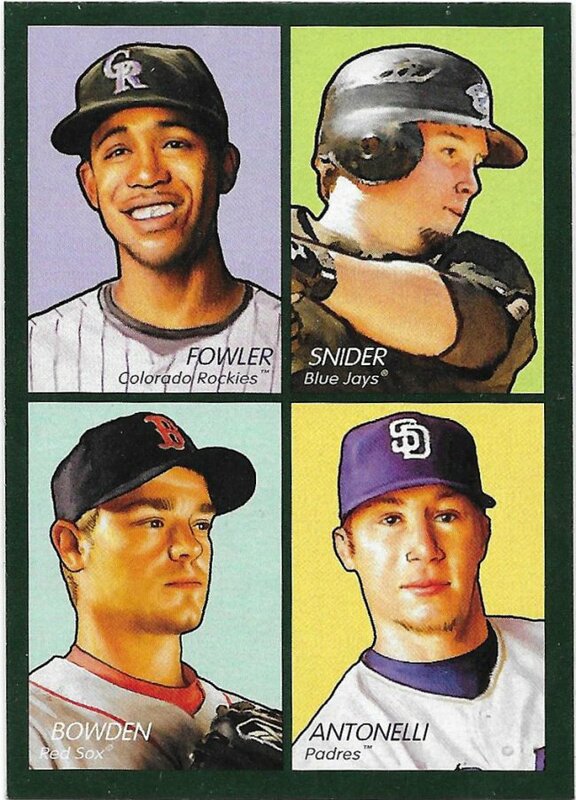 Not big money, but it wouldn’t be weird to see these sell from a dollar box. So, it was nice to find these in there. I’m not sure which ones are the rarest, but there is an order. If the ’07 rookie crop was a bit stronger, it would be really interesting to see how this set performed over time. Luckily, there are not multiple rookie cards for this set. What a gross looking set this was. That’s better. 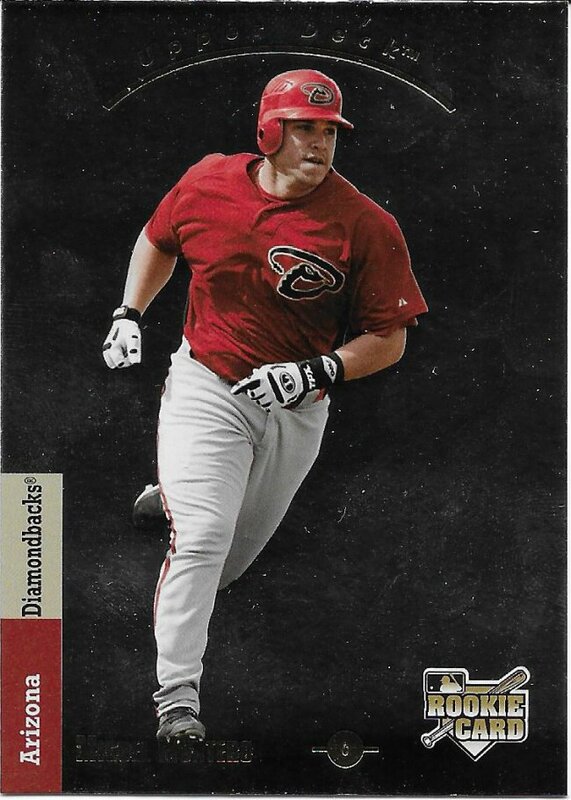 Another gold paper Bowman. I’ll high five over that. Oh, hey! I recognize this picture. 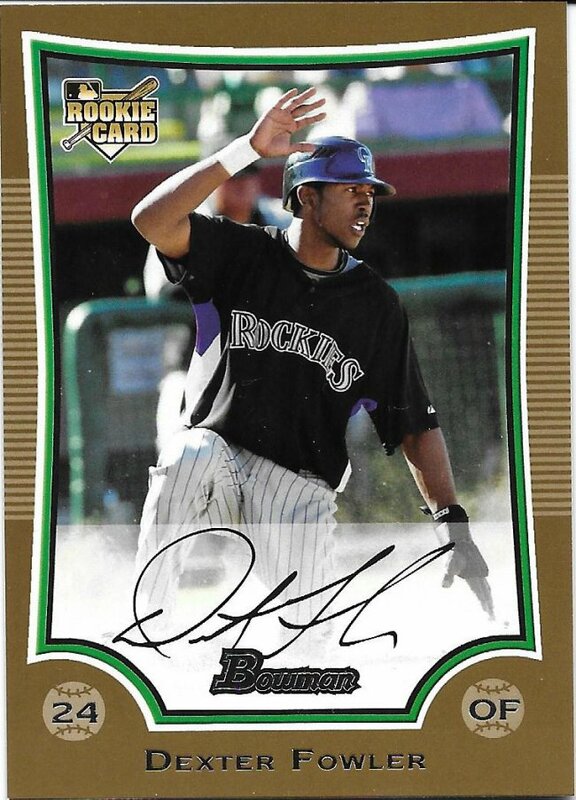 Some Chrome rookies can be valuable. Some only hold value to the collector rather than the monetary kind. This is the latter. 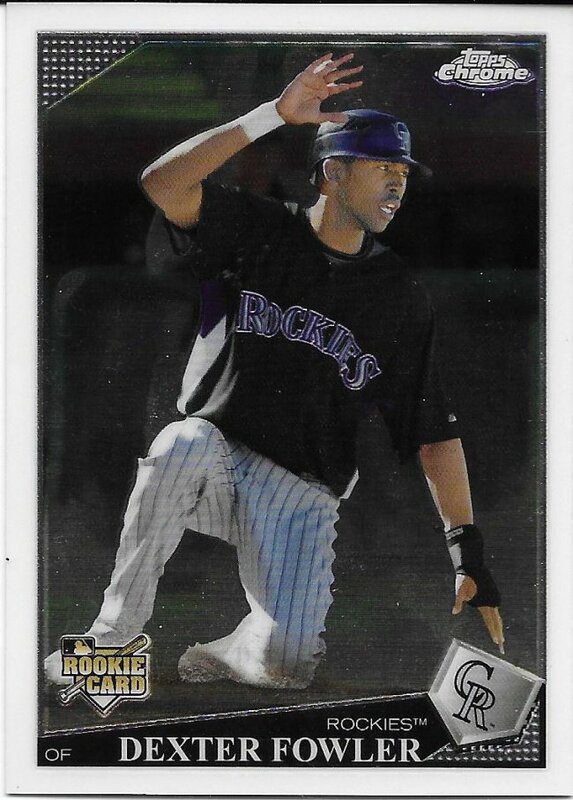 It’s a Fowler rookie avalanche. Avalanche. 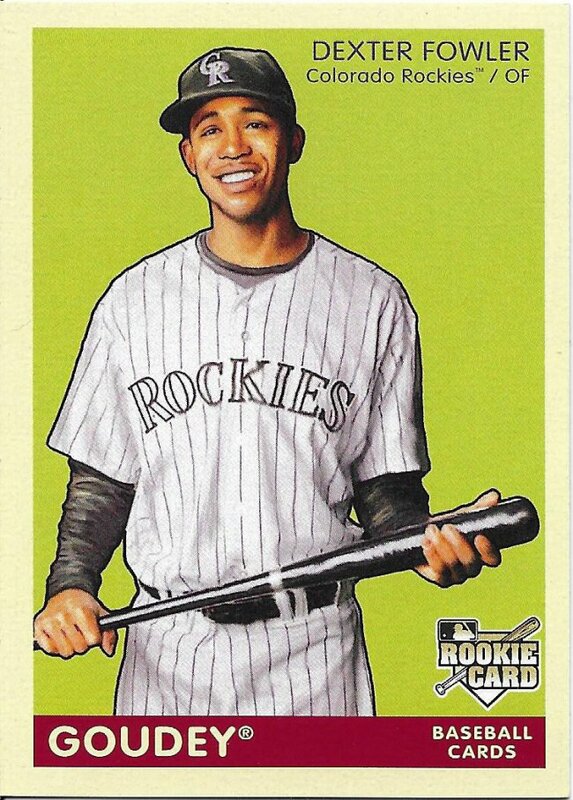 Because he played for the Rockies. Mountains. I even found a rookie insert in there. I assume the green border is the most common version, and the surrounding 3 don’t inspire interest, but I don’t care. To end things in this booth, the last dime card is a bowed refractor. 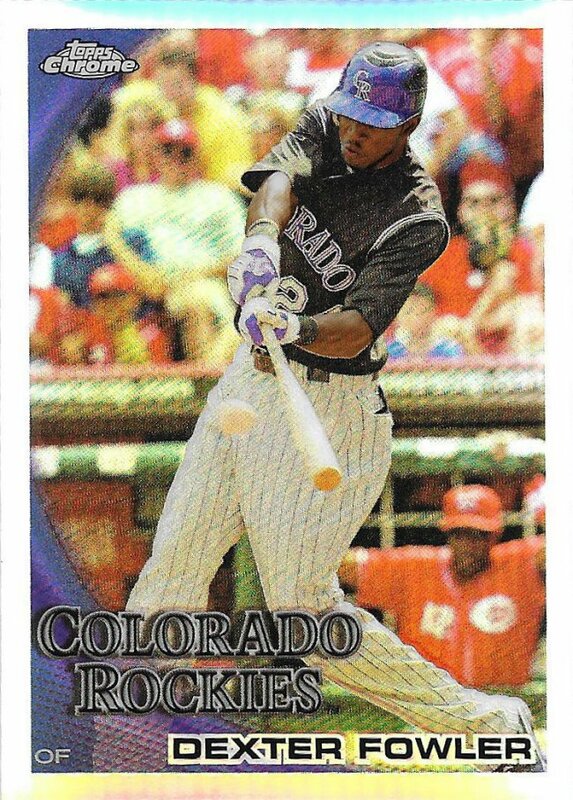 Cheap parallels are a nice surprise, but even though they may have cost a few more cents, I have plenty more parallels to showcase going forward. I bought hundreds of cards at the show and there are a lot of beauties in there that I’m looking forward to showing off. I don’t know what part 5 of the 2017 NSCC will look like yet, but it should be fun.